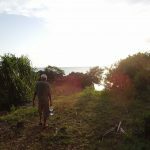 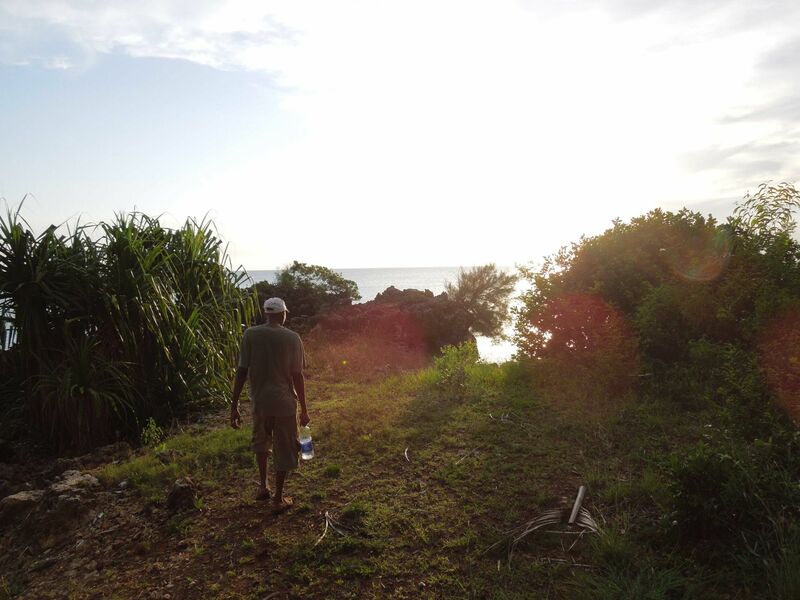 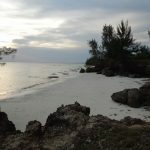 This land, with an area of 2,900 sq mt, is located in the southernmost point of the Island, in Kizimkazi surroundings; this is a fishermen’s village but above all a famous tourist location, due to its bay where very often huge schools of dolphins can be seen. 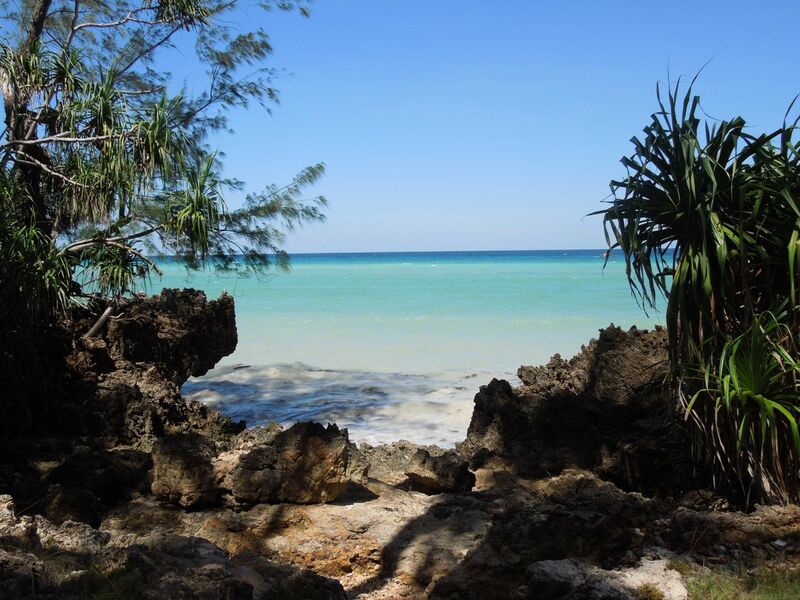 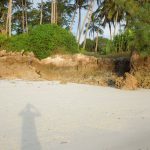 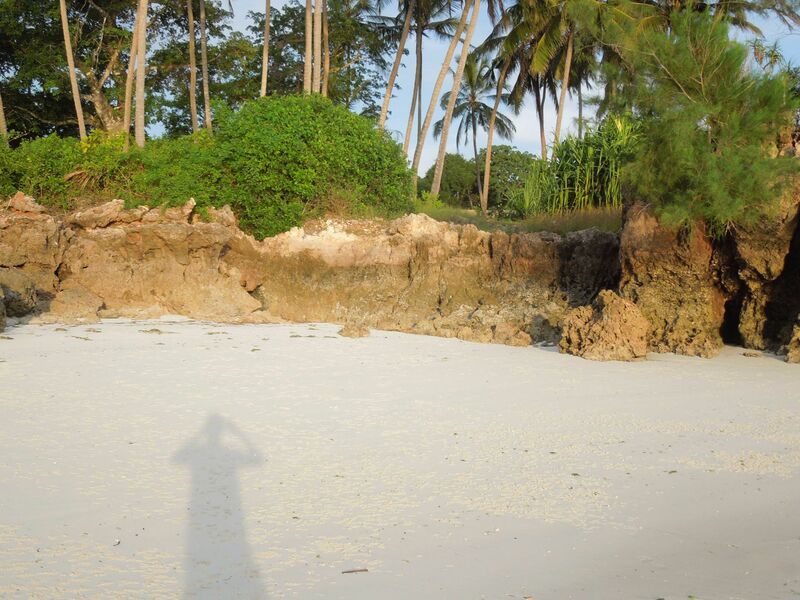 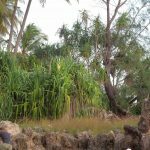 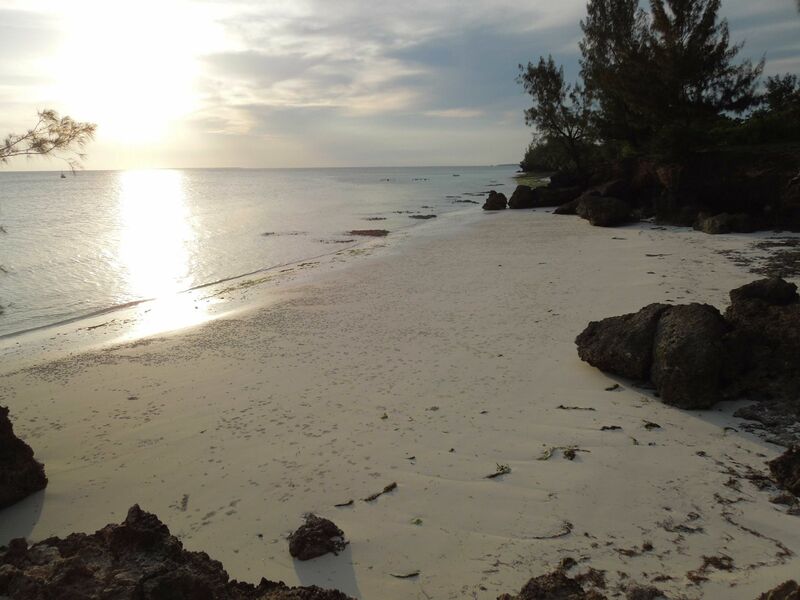 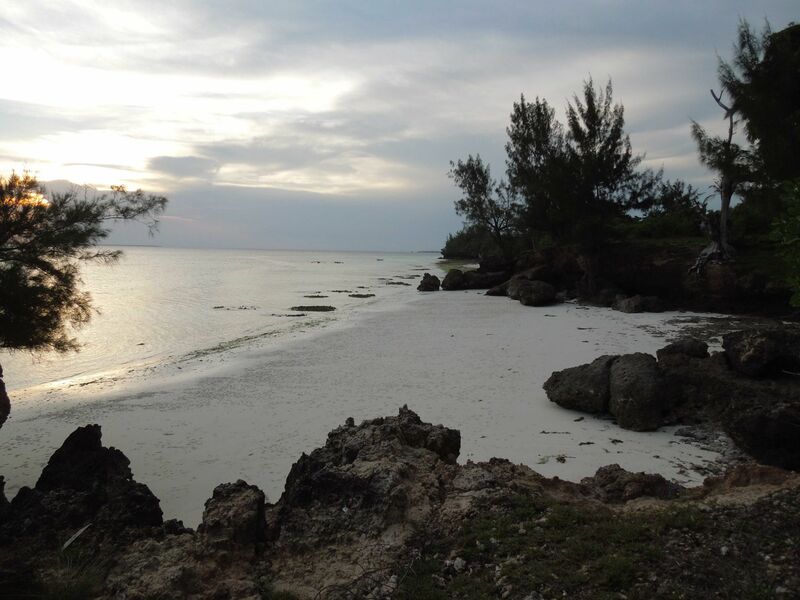 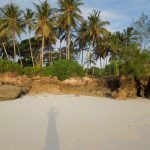 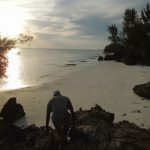 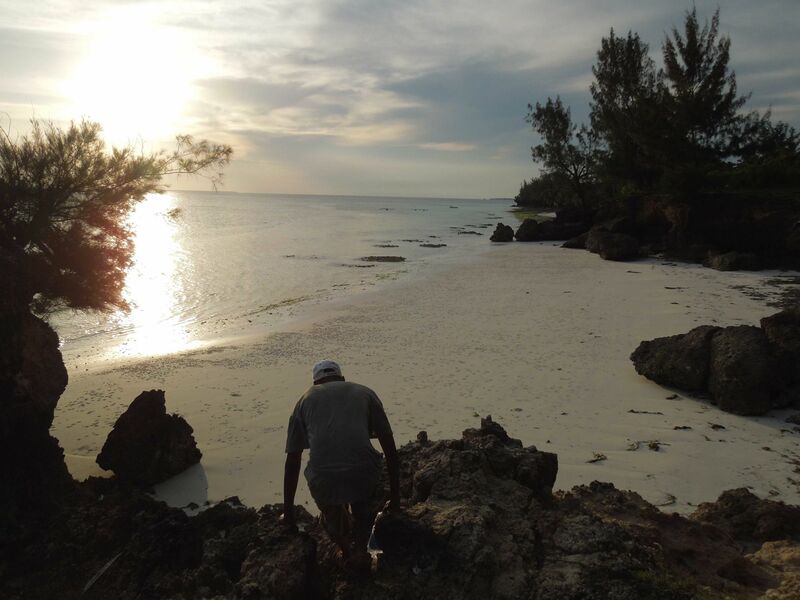 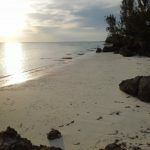 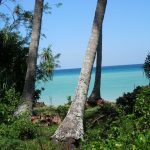 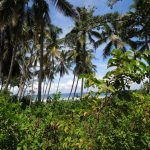 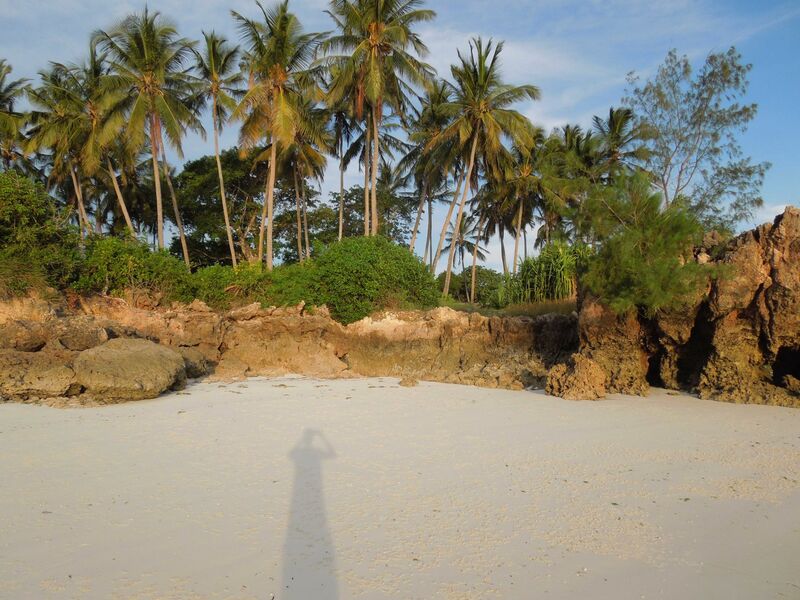 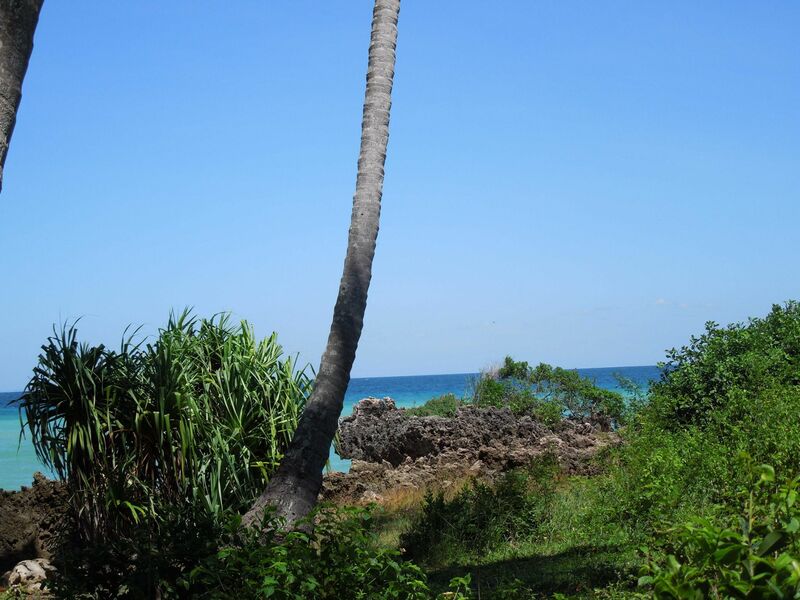 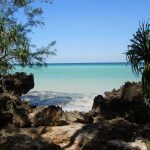 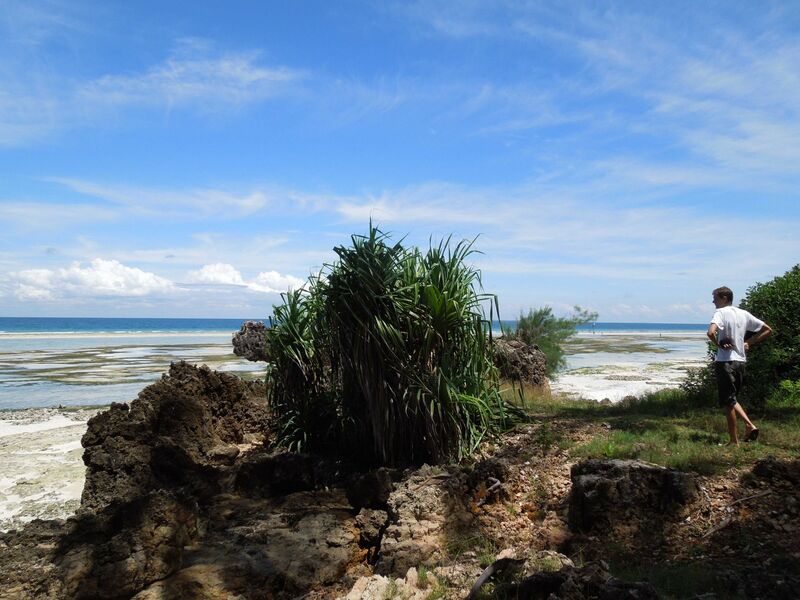 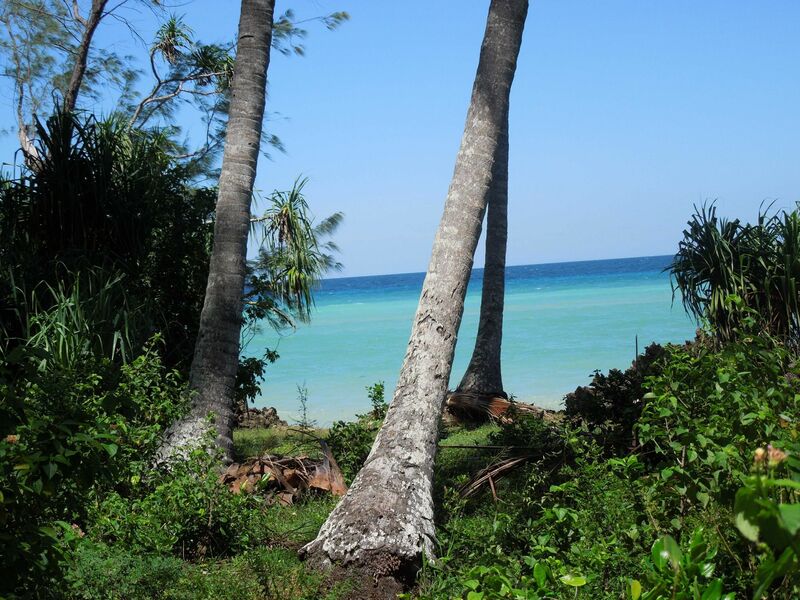 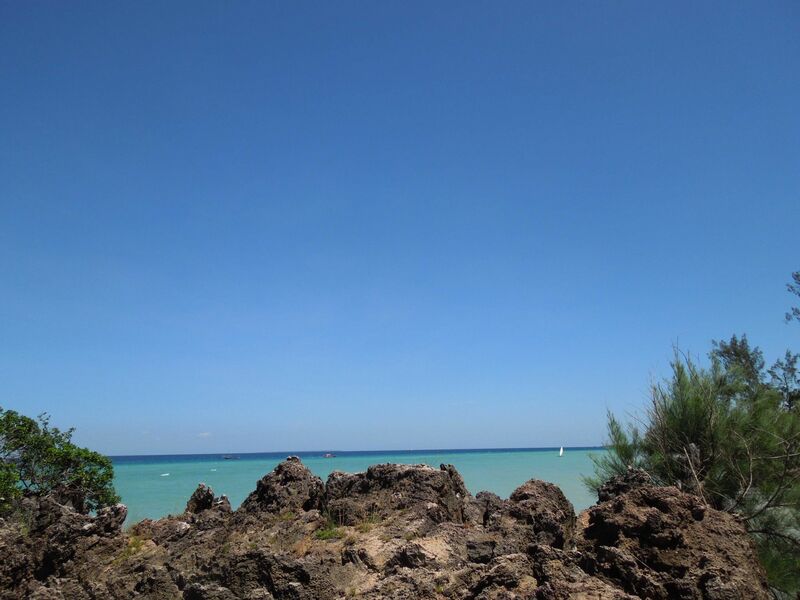 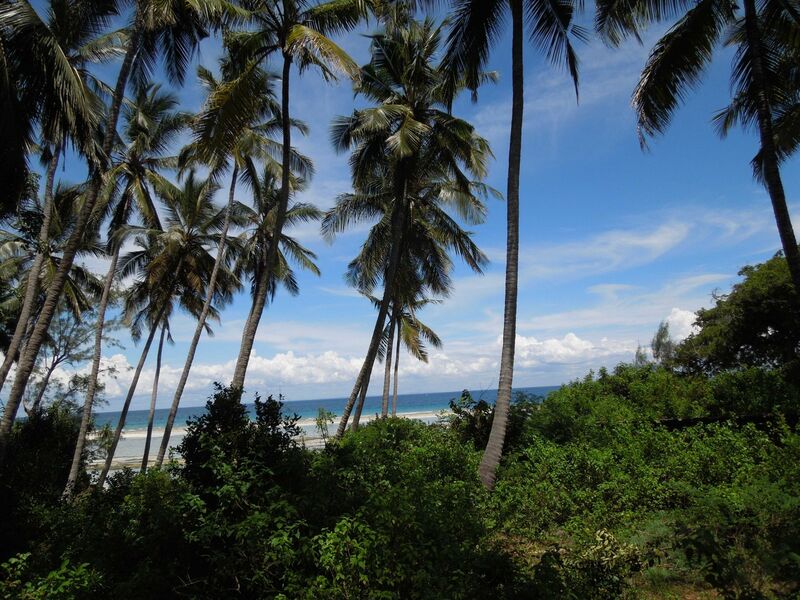 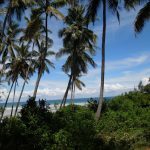 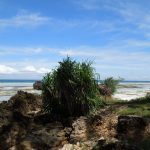 Although Kizimkazi is undoubtedly a tourist spot, it is nonetheless still unspoiled, and it enjoys a magic tranquility which makes of this area one of the most sought-after places in Zanzibar. 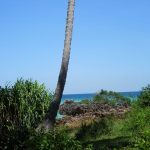 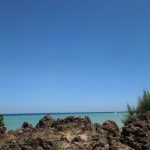 The main feature of this land is the direct access to the beach which, being surrounded by the rocks, can enjoy the privacy and the tranquility of a real private beach. 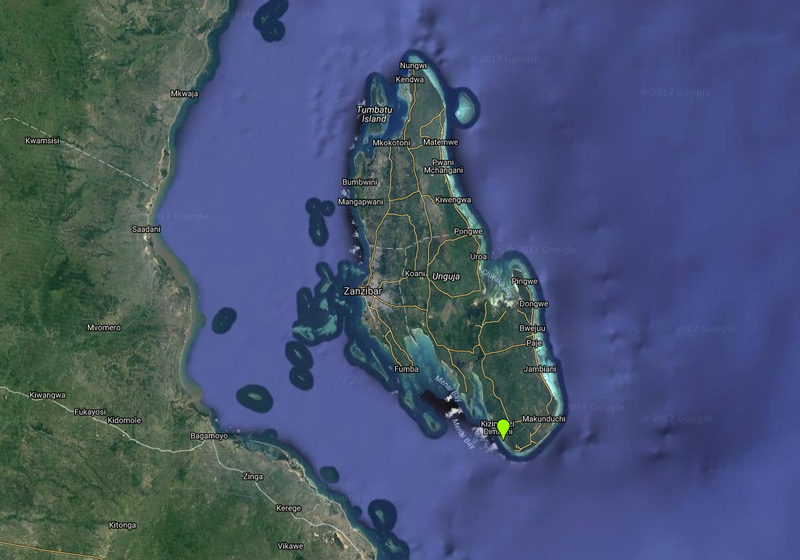 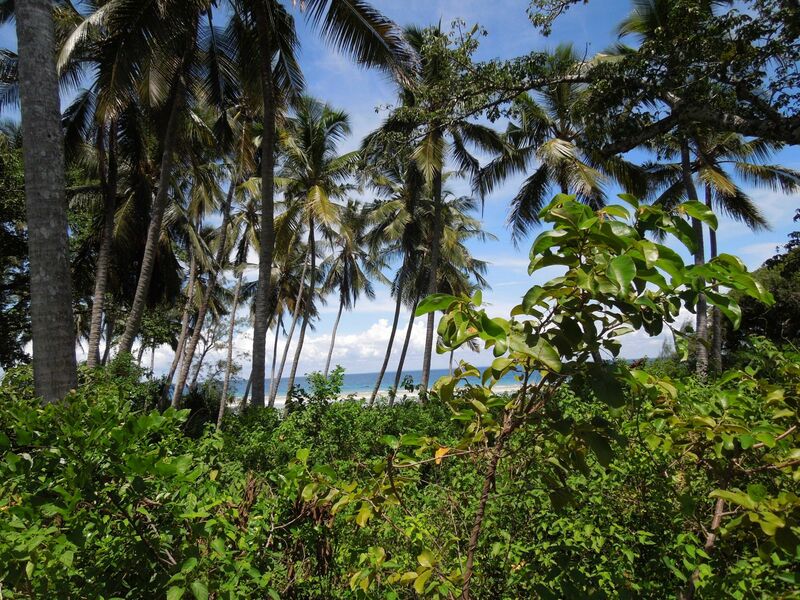 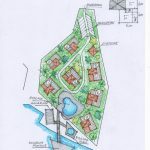 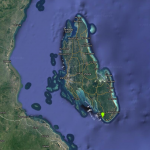 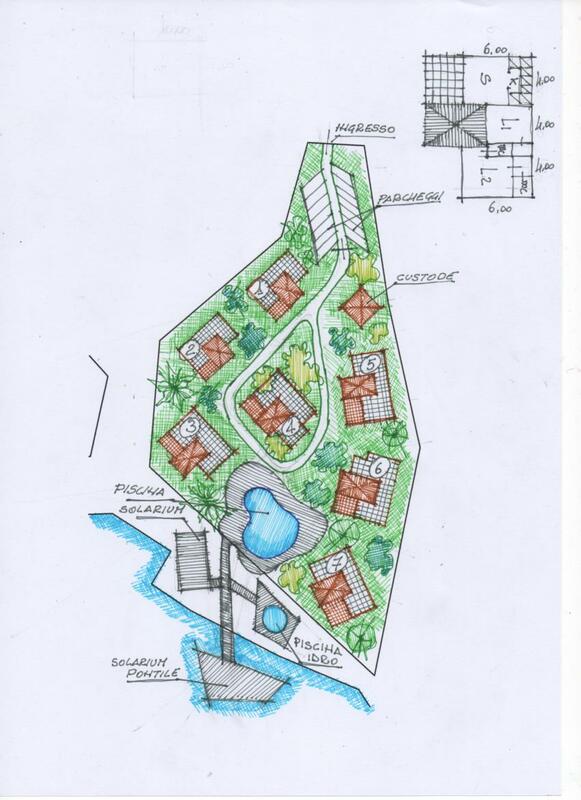 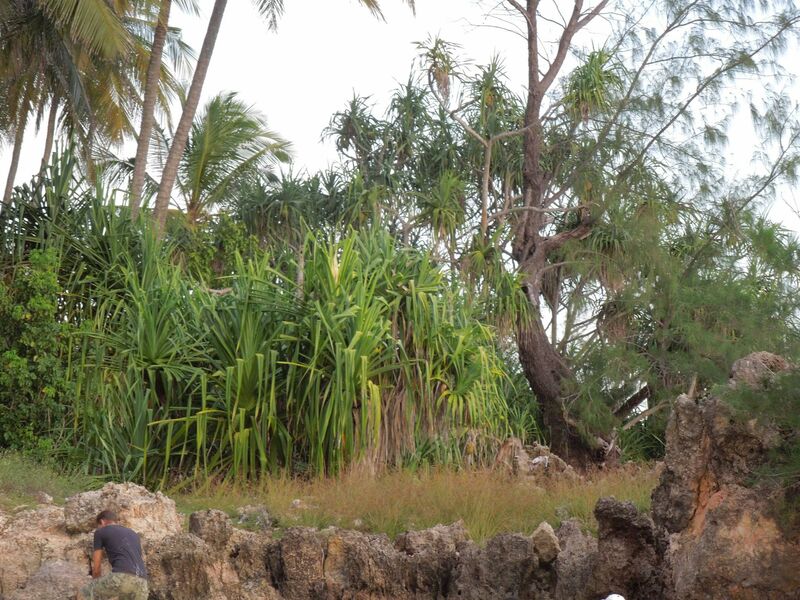 This land is a top choice for building a small resort, a luxury villa or some cozy apartments.